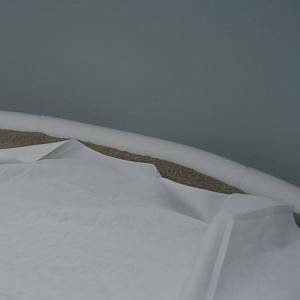 Our Above Ground Swimming Pool Liners are made using a unique process for maximum protection from pool chemicals and the sun's damaging U.V. rays. 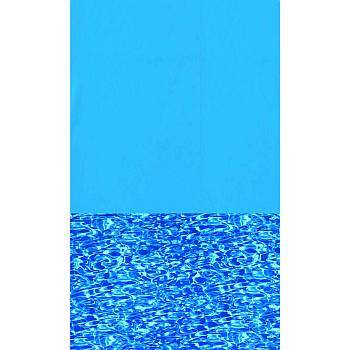 These vinyl pool liners will last longer and maintain their beautiful appearance for years. 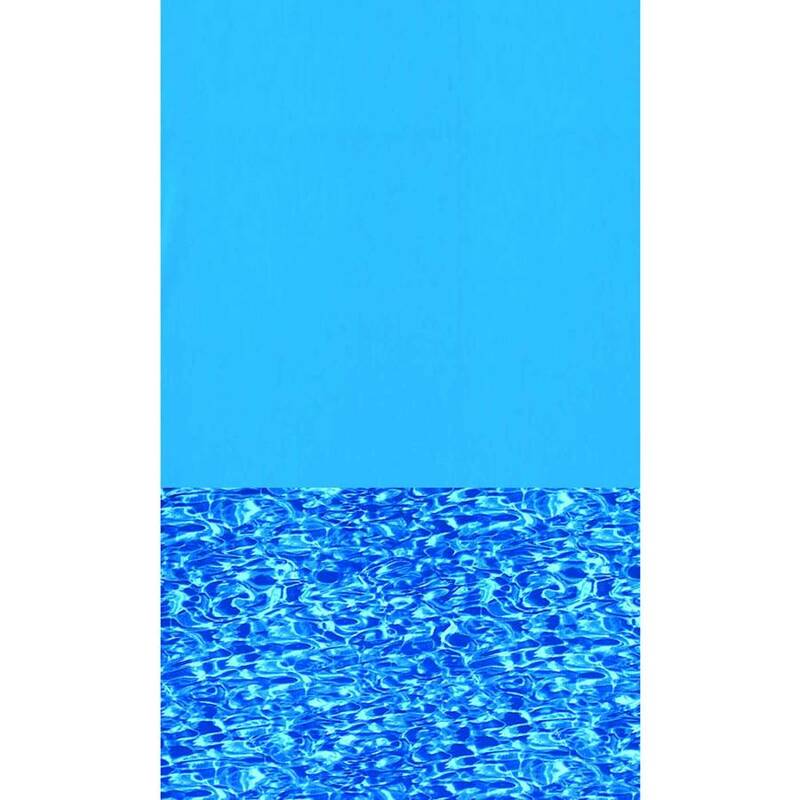 Overlap: Overlap pool liners are made so that the excess liner material on the pool wall, simply overlaps the pool wall. 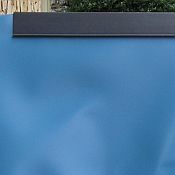 If your pool has a 48" or a 52" wall, it uses the same liner, just trim the excess off. Gorilla Liner Pad makes old foam floor padding obsolete. 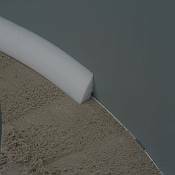 Unlike foam, which can be easily cut by grass, roots or rocks under your liner, Gorilla Padding is impervious to almost any sharp object.